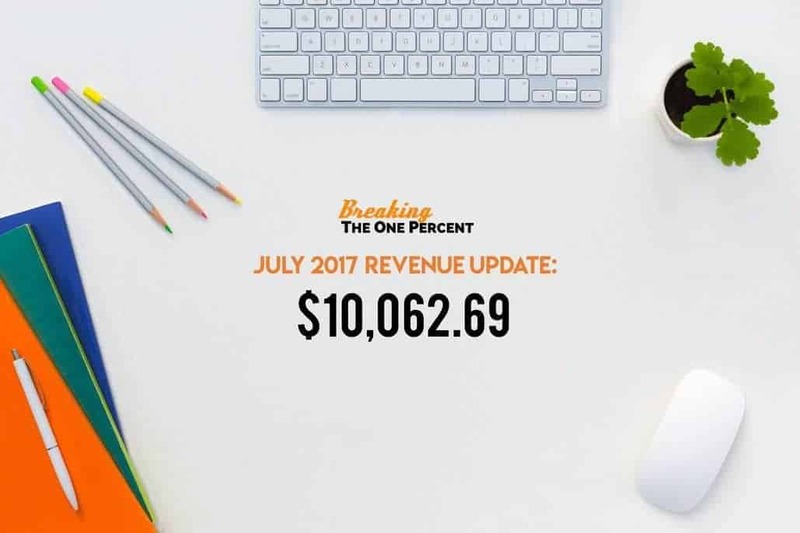 Welcome to our July 2017 Online Income Report! Can you believe we are already halfway through 2017?! I have no idea where all the time went! Ben and I have been working like crazy behind the scenes of our two blogs, and we are super excited to see what the second half of 2017 has in store for our business. In this post, I want to share with you guys what we have been up to as we are planning out the rest of the year. You may have noticed that we’ve been on a prety light posting schedule these past couple of months (whoops), but I promise you we are working harder than ever! I’ve got a lot to cover in this update. I share with you how our blog has been doing over the past month, plus some things I’ve learned that can maybe help you do the same, and maybe can inspire 1 out of every 500 people who land on this article to give the blogging business model a shot. It’s freed me from the 9 to 5 grind that I know so many of you are desperately trying to escape yourselves. And for the readers that already have blogs, hopefully you can learn from our mistakes and make your own blogs even better. 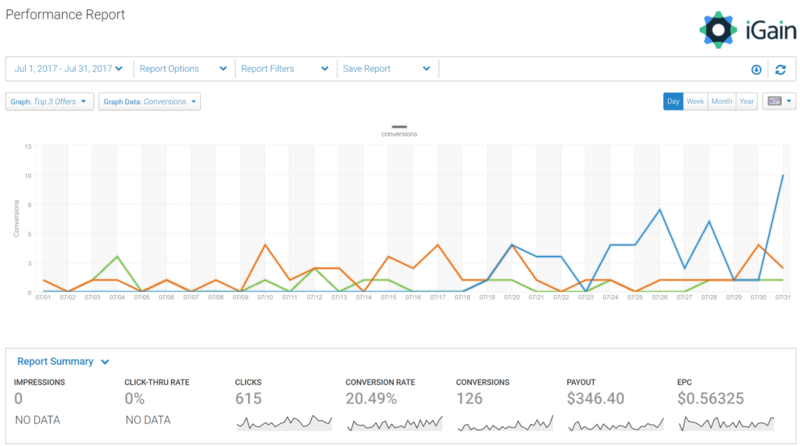 This income report in particular is aimed more towards readers that already have blogs — I’m going to talk quite a bit about our current efforts to scale our business. Also note: This income report is not meant to be a brag fest. It’s just meant to show you that earning a living online is possible, if you’re willing to work hard and always try new things. Before I dive into our July 2017 numbers, I want to share some background info in case you have never heard of us, or are new to the blogging scene in general. My friend Ben and I have been running the personal finance blog over at VTX Capital (now DollarSprout) for about two years now, and this blog for about 11 months (since October 2016). 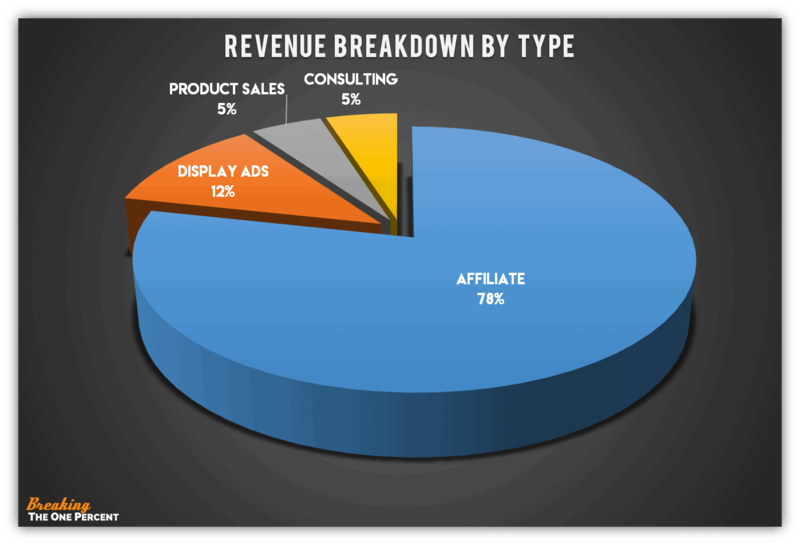 Most of our income today is from affiliate marketing, which is a commission-based form of advertising. 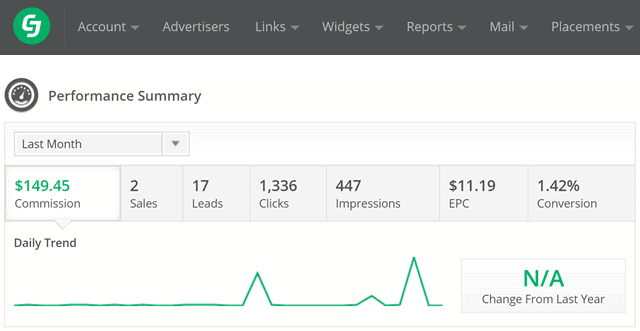 Essentially, for every sale/lead/signup our blog generates, we get a small fee. We typically promote companies that help our readers make, save, or invest their money. First things first- a lot of people lie on the internet (*gasp*). I could have written any number above that I wanted and most of you wouldn’t know any better, which is something I really hate about this industry. Having huge numbers makes it easier to sell a dream, which is what many people in our space are trying to do — sell you a dream. So, to be as transparent as possible, below are screenshots of our income from the various ad and affiliate networks that we are a part of. Outside of sharing our bank account info with you (lol), this is the best form of proof that I can do. And before you add up the numbers and call me out on my bad math — we do have a client that we consulting for on the side for a few hundred dollars a month. I did not include a screenshot of the invoice. Don’t panic. 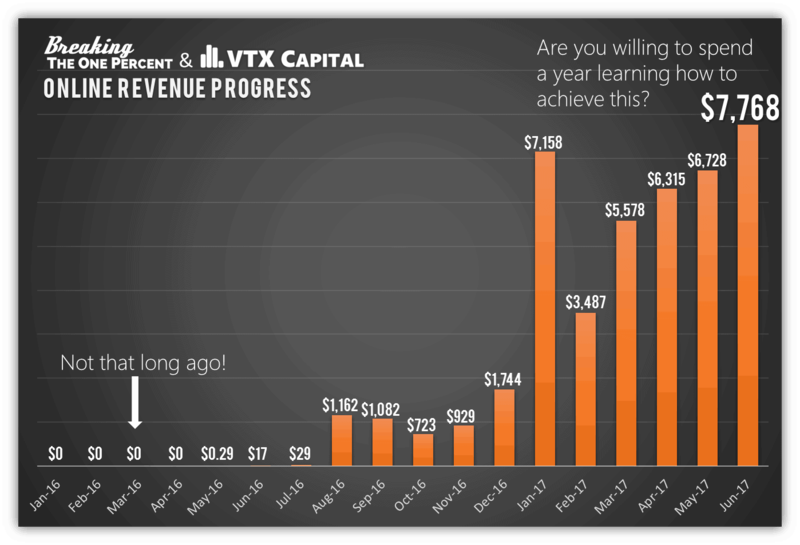 I mentioned in last month’s income report that Ben and I were in the midst of a major rebrand for VTX Capital. With our current rate of growth, both in traffic and income, you may be wondering why in the world we want to change anything. Good question. The truth is, after a ton of soul searching and contemplating the future of our business, we decided that we didn’t want to move forward with the name “VTX Capital.” It really just didn’t fit anymore with our style or what we were trying to accomplish with our site. So, since the beginning of summer, our major project has been planning and coordinating the rolling out of our new brand. I’m not creative, and neither is Ben. Thinking of a new brand name (and domain name) was incredibly difficult for us. And it didn’t help that anything we did think of was already taken. Seriously, brainstorming a name was a miserable process for us. Tons of late nights were spent shooting each other’s ideas down and it felt like we were wasting so much time. We didn’t want to regret our choice down the road though, so we really took extra care to make sure we got it right. Eventually, I stumbled upon a site that sells premium domain names, which include a professionally designed logo. The problem was, this was a premium service. With a premium price. Money-saving deals, like getting a domain name and hosting for under $4 a month, are GREAT for new bloggers, but we finally reached the point where it made more sense for us to invest more for the long-term growth for our business. Are you willing to make the right investments to grow your business? This is the main theme I wanted to get across in this income report. I see way too many people trying to run their blogs or their business with as little expense as humanly possible. Of course, managing expenses is important, but in order to fully scale to the levels your business can potentially rise to, you need to spend money. The domain name and logo cost us $1,395. That figure doesn’t even include website design. 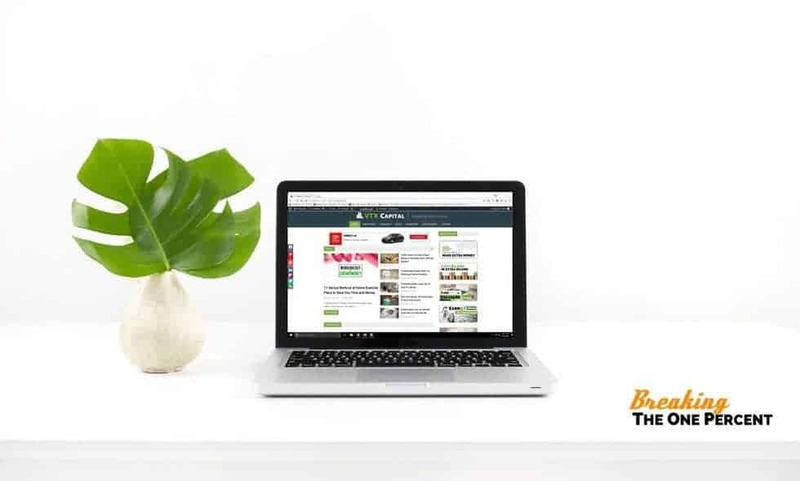 For the website itself, we hired a professional design agency to do help us create the vision we had in our minds for DollarSprout. We didn’t want to buy a pre-built theme that cost $50 and have us look like every other blog out there. We wanted to do this right. (Note: we funded this from our earlier blog earnings). Below is a blurred out preview. You get what you pay for, and we could not be more excited to launch this site out into the world next month. We will be launching in September, but you can give us a small head start and show our Facebook page some love. It would mean the world to us. Between the domain name and website design, the tab for this rebrand is already sitting at over $7,000. I wish that was the final cost, but it’s not. Ben and I are trying to take the next step and scale this into an actual business. We know most of what needs to be done to get there, and it’s more than just the two of us can do. That’s why over the past month we have brought on outside help to get DollarSprout the strong launch that it deserves. We have three new freelance writers (good ones, not content mill hacks) and a friend that is going to be leading our SEO efforts, both on and offsite. Are we scaling too fast? Maybe. But, our revenue has grown 9 out of the past 10 months with just the two of us working out of our living room. The proof of concept is there, and now we feel is the time to go full throttle ahead. We don’t want DollarSprout to be just another finance blog. We want it to be a household name. A brand. Think The Penny Hoarder, but with a little more “edge” (and with deeper content that is even more valuable to readers). That’s the level and the place that we are shooting for. Maybe I’m being hopelessly optimistic, but I truly think we can get there. It’s going to take a lot of time and a lot of work from more than just the two of us, but it’s not out of reach. I say this in every update I publish because it’s true: you really can have success in blogging if you are persistent and keep learning. You can’t learn it all in a day (or even week or a month). But if you have the courage to start, then there is nothing holding you back from creating a business that can truly change your life. Do I have all the answers? No. There is still so much I don’t know. Could all our hopes and dreams all come crashing down? You bet they can. What matters is that we are giving this thing a shot and learning the game as we go. To me, that’s a lot more fulfilling than staying at a job you hate just because they pay you and it’s safe (and this is coming from someone who quit their job to blog and then ran out of money and had to go back and get a job). Note: I am not suggesting you quit your job yet. Please no. Keep posting boring content that no one wants to read and hoping that people come to read it. That’s what Ben and I did for the first 12 months of our blog’s life. We were stubborn and isolated inside our own heads writing about what we thought was important. Do not make the same mistakes we did! The back button is just as accessible as the change channel button is on a remote. Give people a reason to spend time on your site. 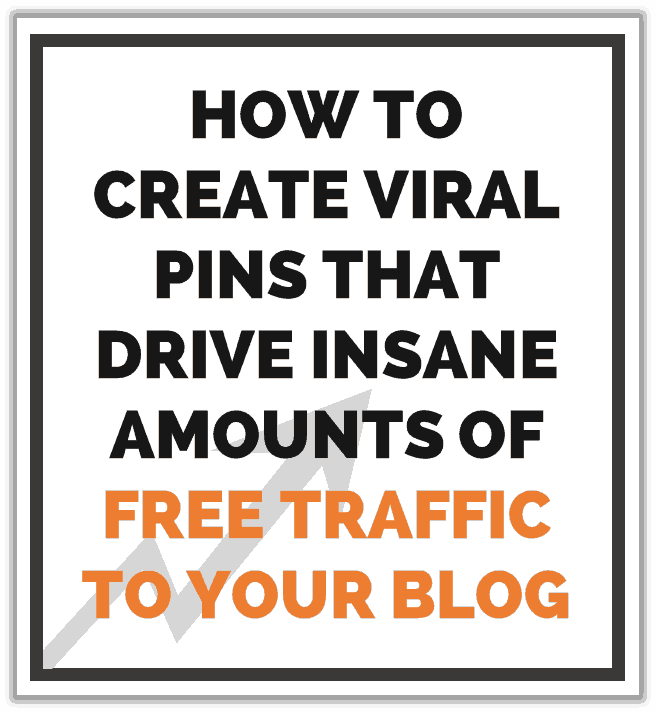 It’s no secret that Pinterest is the best source of free traffic for 98% of new blogs out there. Other platforms do not even come close. If you are reading this income report and you have a blog that is getting less than 25,000 page views per month from Pinterest, then you NEED to get serious about the platform. In my view, to ignore Pinterest is the blogging equivalent of medical malpractice. There is no other way for me to put it. 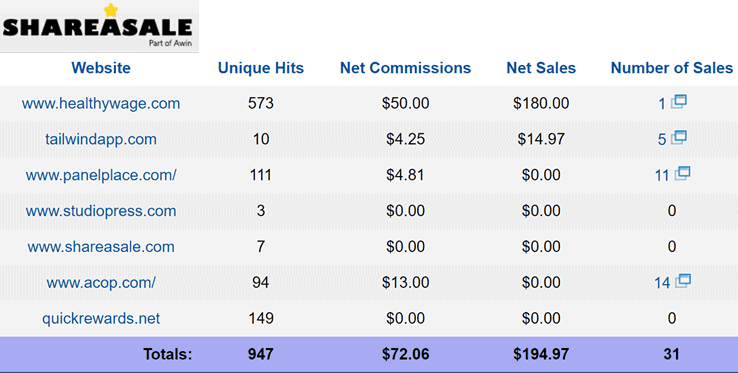 This site gets about 40,000 monthly visitors from Pinterest, and VTX Capital gets around 150,000. At the end of June, I launched our first course on Pinterest because I hate seeing new bloggers use the platform totally wrong (and I wanted to experiment with creating a course and selling it online). Anyway, if you want to take a look, it’s $47 and can be accessed here. If money is tight, I give away more than enough to put you ahead of most pinners in this article here (free). 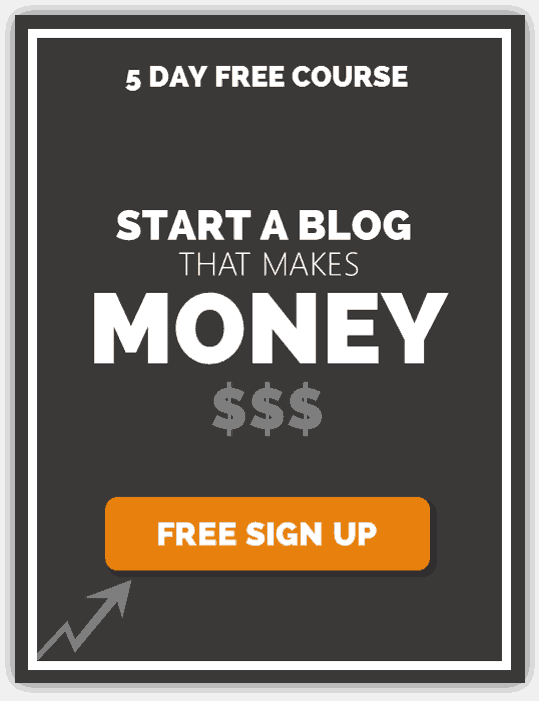 If something isn’t working for your blog, why are you still doing it? Not giving up and digging your heels in the sand are two very different things, but it’s hard to tell which is which when you are in the moment. Do what you need to do in order to grow your blog — everything else is just noise. Congrats Jeff & Ben. Those are awesome results and what a meaningful hurdle to cross. Woohoo. Hopefully, I’ll be there in the future. I’m only about 20% of your earnings (my category seems to be harder to monetize, but I’m making progress albeit slower. (and of course doing this part time). My traffic is around 120,000 and trying to grow that, esp via pinterest. Hats off to you on that one. In general, I agree with your business principles – invest to grow. That of course works for you when you have a good amount of money coming in. I’m in a pay as you go strategy until I get some large debts paid off (and very large mortgage). It’s all about balance for me, and I’m glad I’m making good progress and all things are going in the right direction. Your pinterest results have been amazing. Congrats. That’s crazy awesome. I’ve been on my blog for about 6 months+ but I’ve not even reached the 1k mark. I guess it’s really important to niche down. Good luck on your new site. That is awesome! You guys have done such a good job and I wholeheartedly agree with you on the Pinterest traffic thing! 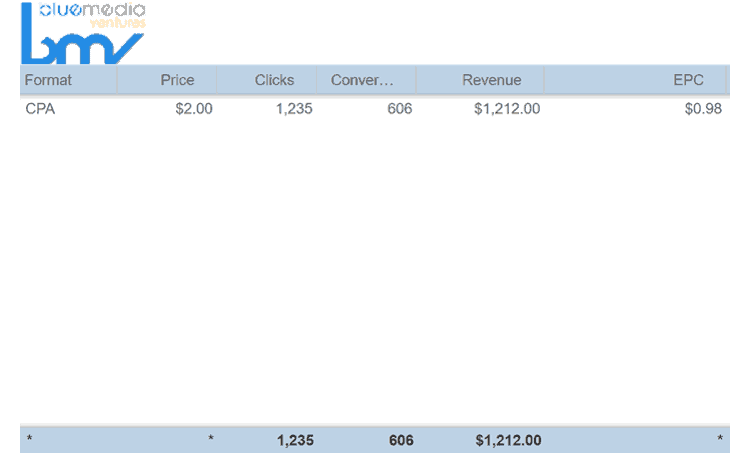 I love reading your income reports, they are so motivating. The best part is that you actually etll us what you’re doing. I love it. I agree with you that you can’t learn everything in a month or a day. The important thing is to start. Like you, I’m stubborn and used to post a bunch of boring content on my blog. It took me a while to learn how to change up my content. Now I make it a point to post only useful content that actually helps people. Good luck on taking your business in another avenue. I have no doubt that you’ll succeed. I’ve been focusing on using your tips on improving my Pinterest traffic. That’s awesome Susan- keep at it and you’ll start seeing results! Try and take it a step further: ask yourself, “is this useful content” or does it also satisfy “is this useful content that a lot of people want to read”. Achieving the later is important. There’s nothing wrong with appealing to a small audience but its going to be tough to get increased traffic if you’re only writing content that appeals to small audiences. WOW!! That’s a great growth Jeff! 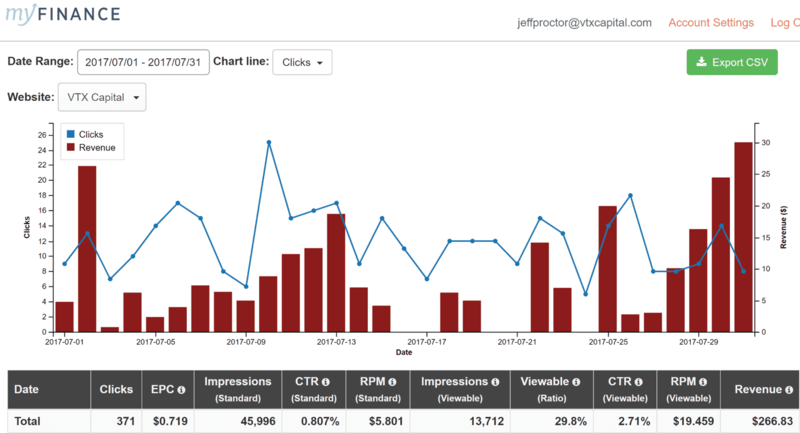 I love your income reports, they are really inspiring. The way you share everything about your business is commendable. Keep going!! Thank you so much Sireesha!! That’s a great post. Glad to see your income growing every month. 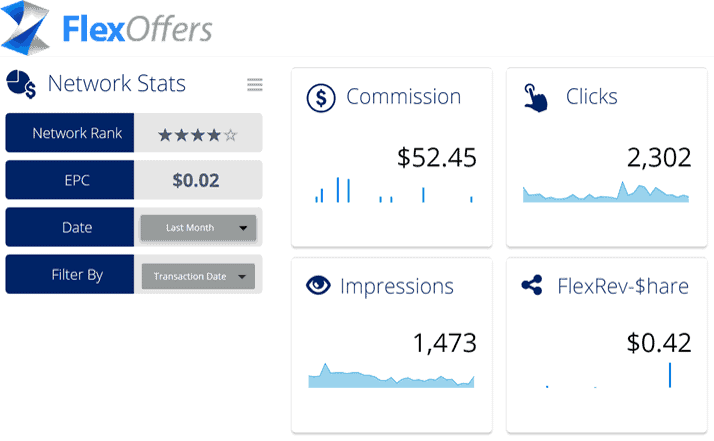 If you dont mind can you tell me how you earn money from impactradius, igain and acop.